Taurus offer a range of IT support services to fit all business requirements. 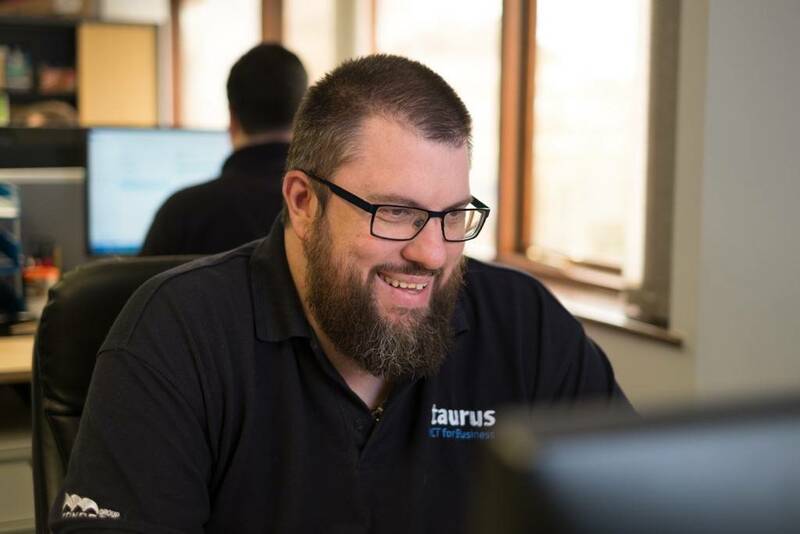 Whether you need ad-hoc IT support or a fully managed service, Taurus has an option for you. Standard IT Support enables customers to have access to the skills and experience of Taurus’s service desk and expert qualified IT support staff. Standard IT Support provides a complete remote response and monitoring service to help reduce down time and increase systems availability. This service gives you the peace of mind that an expert is only a call away to support and resolve your IT issues and keep your systems in peak condition. Standard IT Support Plus is as Standard IT Support but includes on-site call outs and reduced responce times. Given the size and scale of a client’s networks and computer system, clients may already have significant in-house IT skills and can often complete their own 1st Line and 2nd Line IT support. These end users would typically have needed to invest in a ‘standard’ IT support contract that provides limited perceived additional value-add, considering their own in-house skills; Yet it is important for them to use a VMware, Microsfot or Citrix partner to gain access to Tier 3 and Tier 4 IT support expertise if, and when, required. Taurus Retained IT Support is designed for this providing a more cost effective option without nesessarily all the service deliverables, that would be priced into our Standard IT Support package. Fully Managed IT is our fully managed service offering that provides an enhanced level of pro-active IT support to our clients, we would act as your total IT solutions provider. 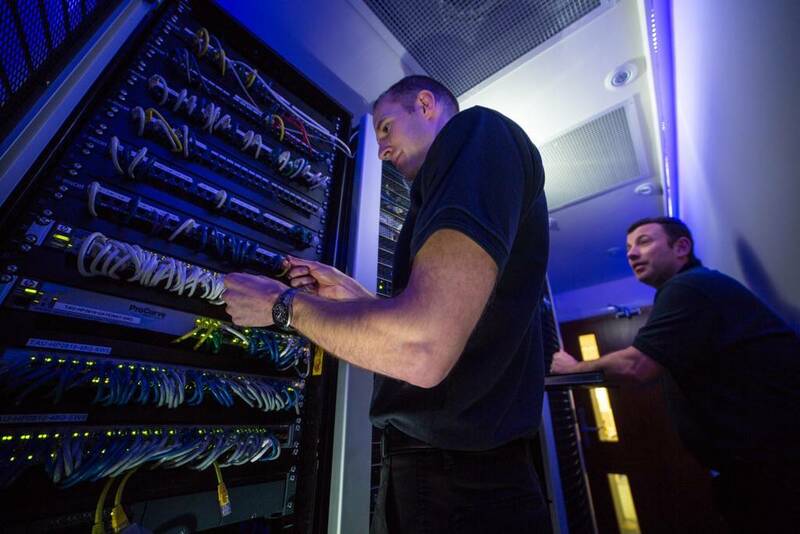 Under this service we provide install and manage all aspects of your company’s IT needs. This would range from IT management to services and contracts to support end users. To find out which level of IT support would work for you, talk to one of our consultants today on 01392 202000.